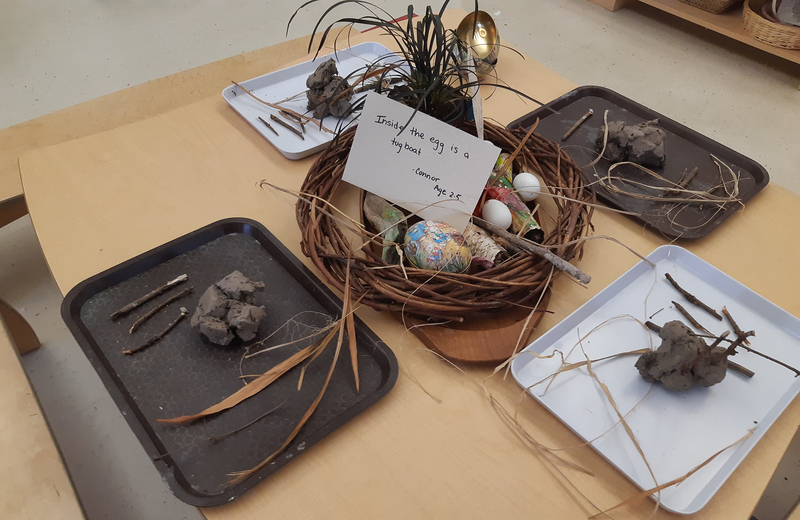 Pedagogical Encounters are public tours that allow participants to observe our children's centres, and see our Reggio-Inspired programs in action. These Encounters are much more than just a tour; in addition to seeing our centres in action, participants have ample time to observe, reflect, and ask questions. Participants have the opportunity to spend time with our educators, discuss what they observe, and learn about our Reggio-Inspired programs. On May 16th, join us for a tour of Frog Hollow Children's Centres. Click here for more information, and to purchase tickets. On May 27th, visit our Kids World School-Age Program. Click here to learn more, and for tickets.